To provide equal access to ideas and knowledge through our collection, services, and programming in order to promote the joy of lifelong learning, spark curiosity, and encourage the love of reading. To these ends it is the responsibility of the Library System to assemble and administer information, both print and non-print, in organized collections and to promote its use, through guidance and stimulation, for the development of an enlightened citizenship and enriched personal lives. The Library System’s responsibility is more than the collection and organization of materials. The Library System also has the responsibility to make a strong and varied collection of materials accessible to all people of the service area. 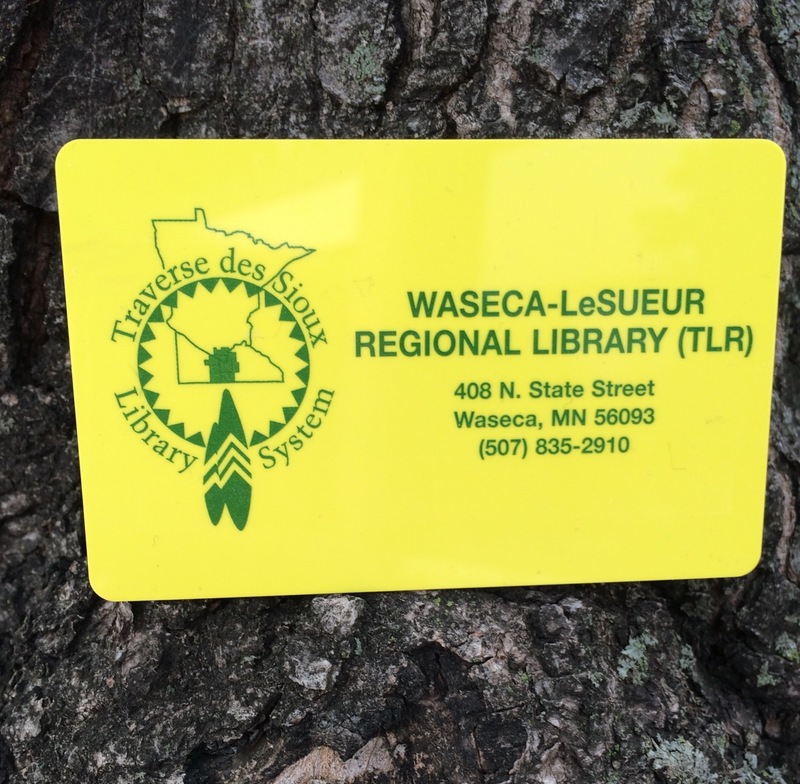 By continuing cooperative ventures with other libraries and through membership in the Traverse des Sioux Library Cooperative, the Waseca-Le Sueur Regional Library System makes the resources of libraries throughout Minnesota available to its patrons. Finally, the Library System has the responsibility to offer cultural enrichment and recreation for the residents of Waseca and LeSueur Counties by sponsoring classes, seminars, trips to cultural events, and local presentations by performing artists. All patrons must be registered and must have a valid library card to borrow library materials. Patrons must fill out an application form to register, signing the form to indicate their agreement to be responsible for all library materials including payment for outstanding materials and fees. Applicants under 18 must have a parent’s or guardian’s signature. Replacement library cards cost $1. Reciprocal borrowing arrangements are honored. Books, magazines, and audiobooks check out for three weeks and can be renewed twice. Only library materials that have not been requested by others can be renewed. At fifteen days overdue, a fine of $2 is charged. Movies and music check out for seven days and can be renewed once. Only library materials that have not been requested by others can be renewed. At one day overdue, a $1 fine is charged. This increases by 50 cents each day until $2 is reached. Reference books and equipment are checked out for seven days. At one day overdue, a $1 fine per day is charged for five days. A maximum of three DVDs can be checked out at one time. Patrons will be billed for lost or damaged library materials. Library materials can be renewed by telephone or on our website. All libraries have computers and wireless internet for use by the public. Internet, word processing, and spreadsheet programs are available. Printing of black and white pages costs 10¢. Color copies cost 25¢. Not all libraries can make color copies. 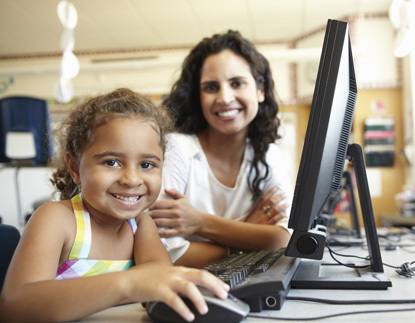 Libraries comply with the Children’s Internet Protection Act. All libraries have an Internet Safety Policy which prohibits any illegal activity, inappropriate behavior and damage to computers. The policy is available at all libraries. In order to make computers available to as many members of the public as possible, libraries enforce time limits and number of sessions per day per individual based on demand. The ultimate legal responsibility for selection of all library materials rests with the Library Board. The Board governs the materials selection of the Library System as set forth in this policy. The Library Director is responsible to the Library Board for implementing this policy. All library materials will be selected under the direction of the professional staff, whose qualifications are based on education, training, and experience in librarianship. The Board supports the judgment of the staff in the selection process. A primary goal of the library is to meet the recreational and informational needs of its patrons; therefore suggestions from patrons and staff will be given serious consideration for purchase. The library shall not purchase materials for the exclusive use of individuals or special groups. Staff relies on a set of criteria to guide ongoing collection maintenance decisions. Based on the evaluation, materials may be kept, replaced, repaired, or withdrawn. Not all criteria will be applied to each withdrawal decision. Withdrawn library materials may be given to other libraries, sold, donated, or discarded. The purpose of this policy is to make the library a safe and pleasant facility for patrons and staff. Staff will deal with problem behaviors with courtesy, tact, calmness, and, most of all, common sense. Staff must use their best judgment in situations not discussed. Library branches will be familiar with any behavior policies that their cities may have, especially when they are located in a municipal building. The Library Board bans any individual from Waseca-Le Sueur Regional Library System who makes a direct threat to staff or patrons or commits a misdemeanor or felony, while on library premises. To these ends, it is the responsibility of the Library System to assemble and administer information, both print and non-print, in organized collections and to promote its use, through guidance and stimulation, for the development of an enlightened citizenship and enriched personal lives.